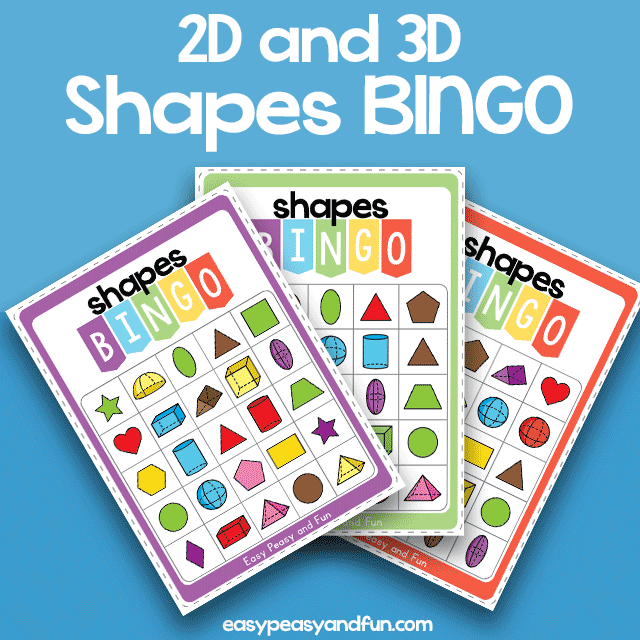 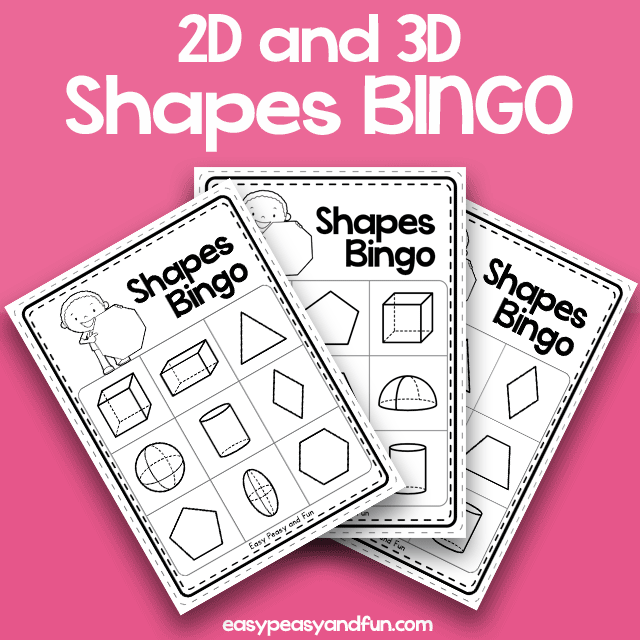 Do your students know their shapes? 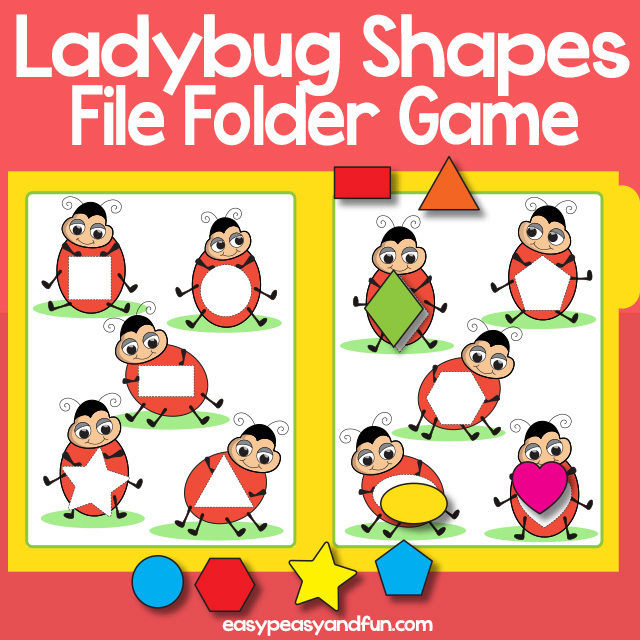 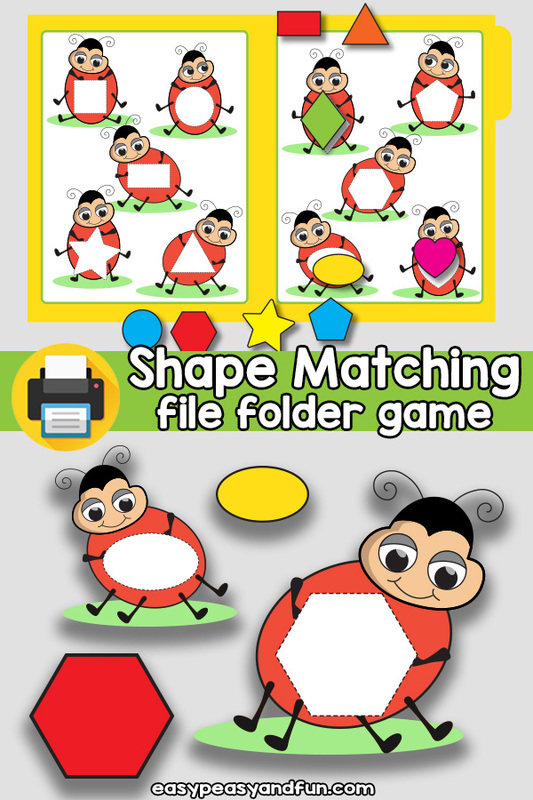 This fun ladybug shapes matching file folder game is great for toddlers and preschoolers to work on their shape identification. 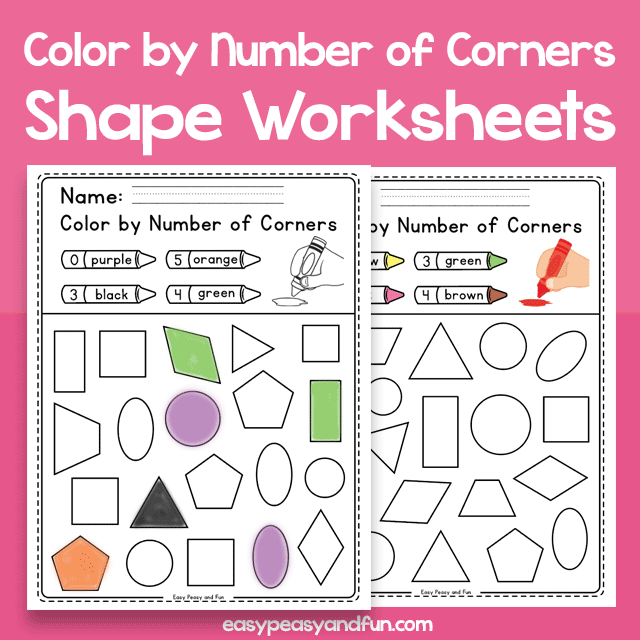 Let the children name the shapes they are working with as well as identify the color of the shapes.